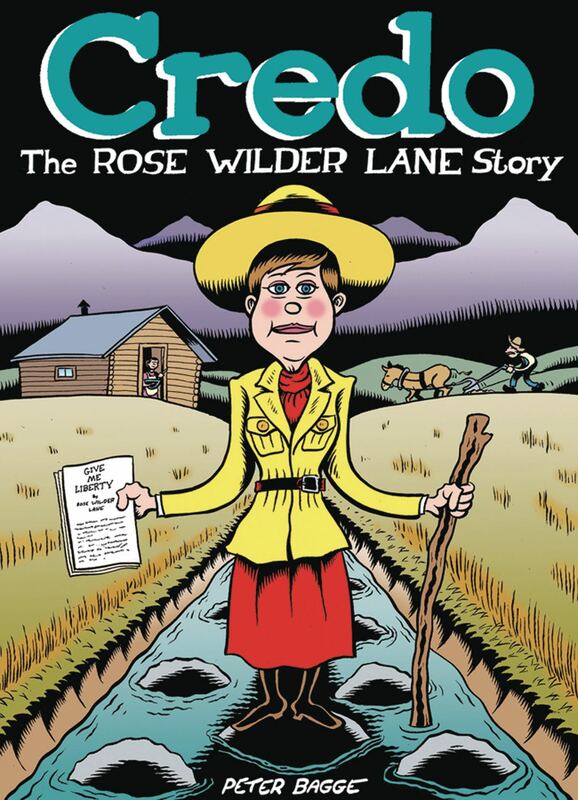 Peter Bagge returns with a biography of another fascinating twentieth-century trailblazer: the writer, feminist, war correspondent, and libertarian Rose Wilder Lane. 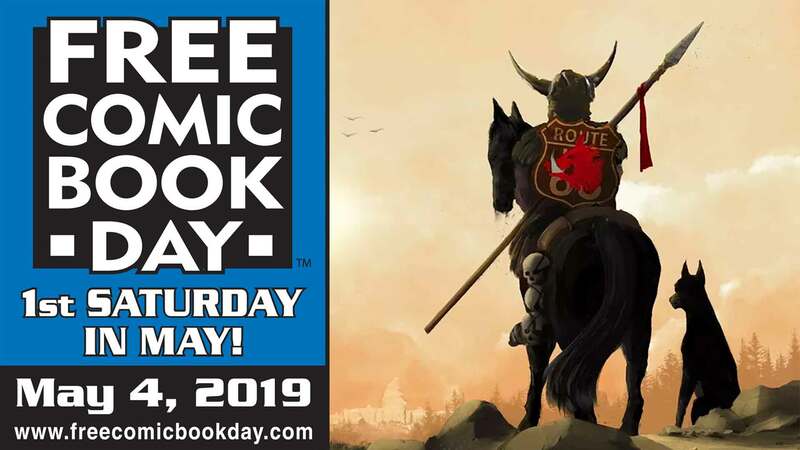 Credo is a fast-paced, charming, informative look at a founder of the American libertarian movement and a champion of her mother, Laura Ingalls Wilder, in bringing the classic Little House on the Prairie series to the American public. Bagge's portrait of Lane is heartfelt and affectionate, probing into the personal roots of her rugged individualism.